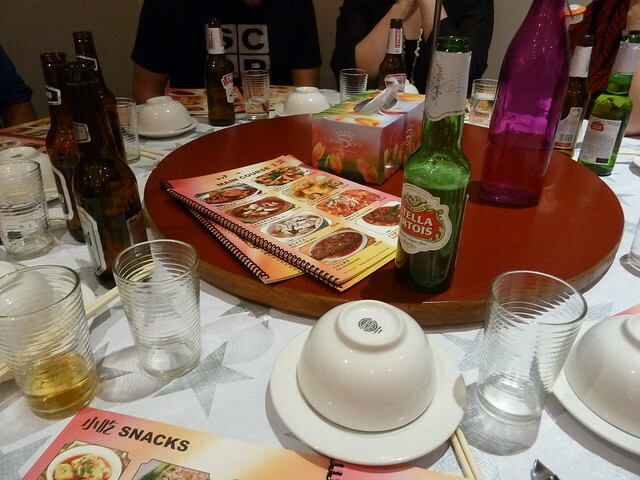 Ah, the Aussie counter meal. Such a neat little package - every flavour and texture taken care of. You've got a nice bit of something, be it a pork chop or some saucy rissoles, doing the umami thing. Some crisp roast taters, a wedge of squishy roast pumpkin (skin on, please) and a big helping of something green. It's your own little buffet, portioned on a plate. Chinese food is not such a neat package. Gosh knows I try to make it so with my poor stir-fry efforts, chucking in some fried tofu along with carrot batons and wilted spinach. But - at least to my wandering eye, always visually eavesdropping on other people's meals - it seems that unless you're ordering a claypot or a soup, the right way to eat Chinese food is to order dishes that each sing in a different flavour and texture key - and then you've got yourself a lovely harmony. However, unless you and your date fancy eating leftover cumin lamb and fish-flavoured eggplant for days on end, it's kind of tricky to attempt an eight-part harmony with just two stomachs. That's where Spicy Team comes in! We're a raggle-taggle band who have realised that when it comes to attacking a Chinese menu, you can either choose strength in numbers, or a groaning stack of plastic takeaway boxes. We choose the former. 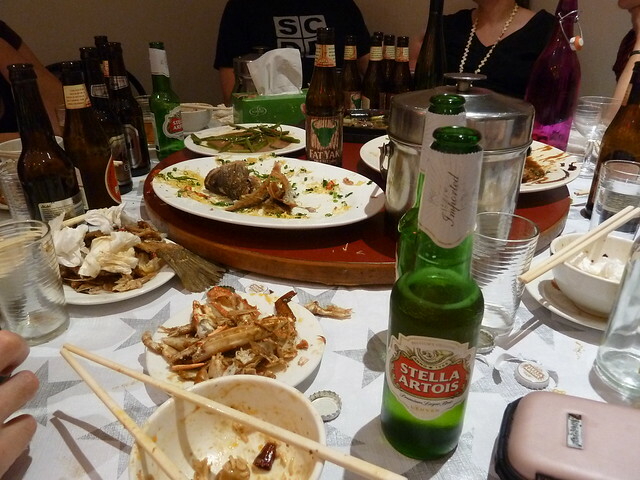 We assembled one dark night to lay siege to Chuan Wang, Footscray's new Sichuan destination. It was fantastic to have Claire from Melbourne Gastronome and partner Tom along for the ride! 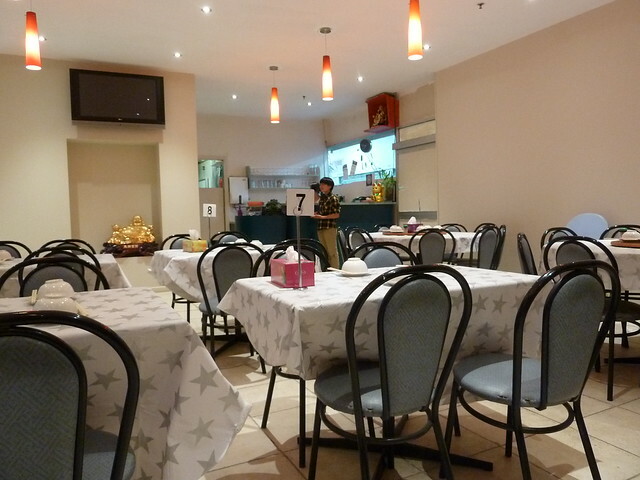 Chuan Wang is where Lucky Star used to be, under the eaves of Footscray Market. It's been open for maybe six weeks now and I have to say, always looks very forlorn and empty. 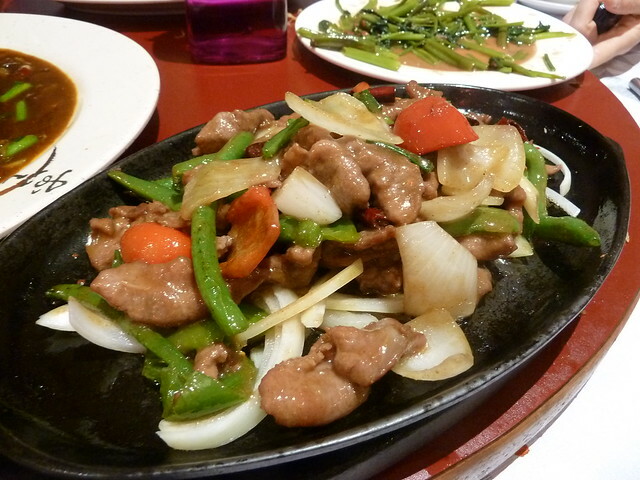 This dish is variously translated as bang bang chicken, mouth-watering chicken or even saliva chicken. The "bang" comes from the cleaver used to chop up the bird, while the references to drool are indicators of how good this stuff tastes. And Chuan Wang's version tastes great. It's chockers with silky wedges of skin-on chicken, luxuriating in a thin, vinegary sauce seasoned with sugar, chilli and Sichuan peppercorns. 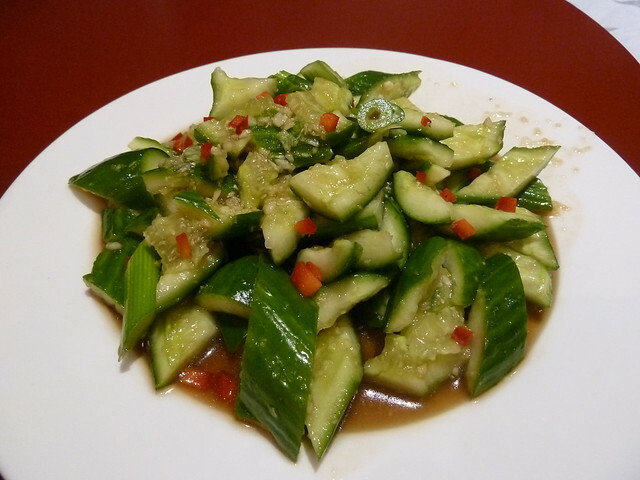 Do a bit of a textural two-step by ordering some garlicky cucumber salad for lots of crunch. Both these entrees are traditionally served cold and are perfect to drink beer by. Indeed, I think I was raiding the beer fridge when these dan dan noodles arrived - they were all slurped up within minutes of hitting the table. I'm assured they were great, though. Next, we landed this incredible fish, reclining on crisp, battered chunks cut from the fillets on either side. 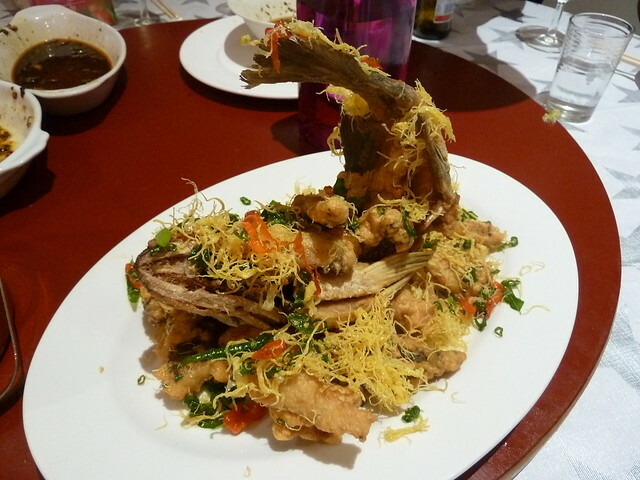 It was scattered with very fine fried egg threads, chillis and surprise ingredient - curry leaves! 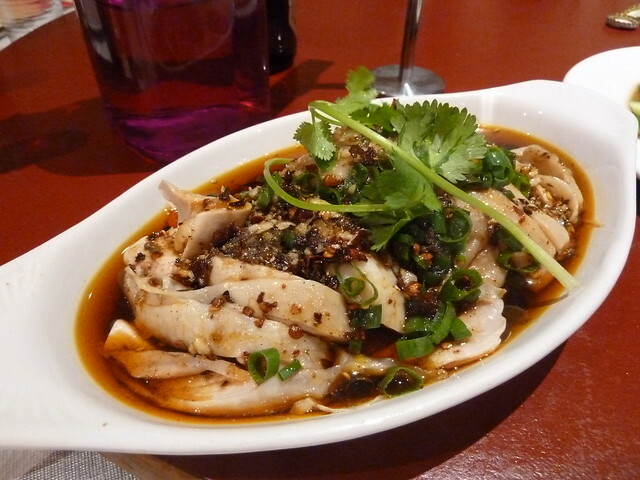 The menu description (spicy salt and pepper sliced fish) and accompanying pic don't do this visually arresting dish justice. 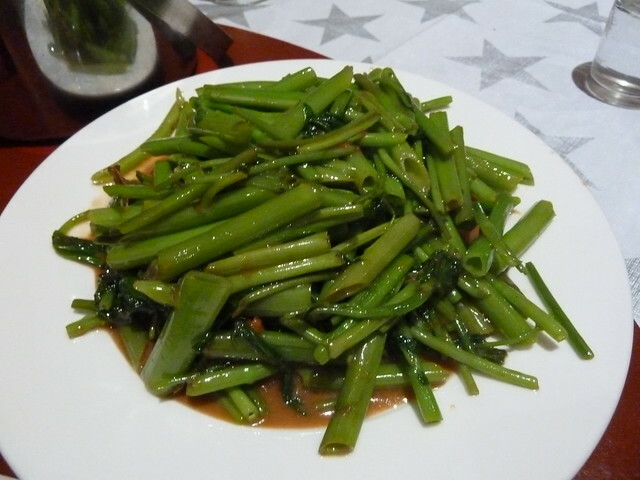 Some good old dry-fried string beans, sprinkled with a little well-browned pork mince and garlic. I love how these beans manage to be crackly on the outside and tender in the middle. 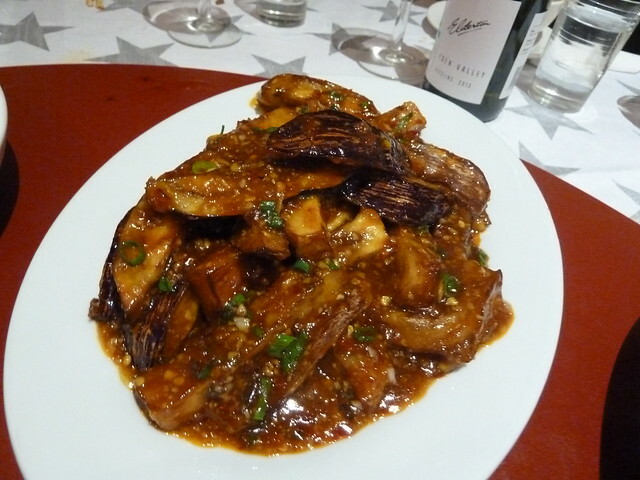 Very nice fish-flavoured eggplant, so called because the seasoning used is traditional for fish recipes in Sichuan - big chunks of silky, luscious eggplant in a sweet, sticky sauce. 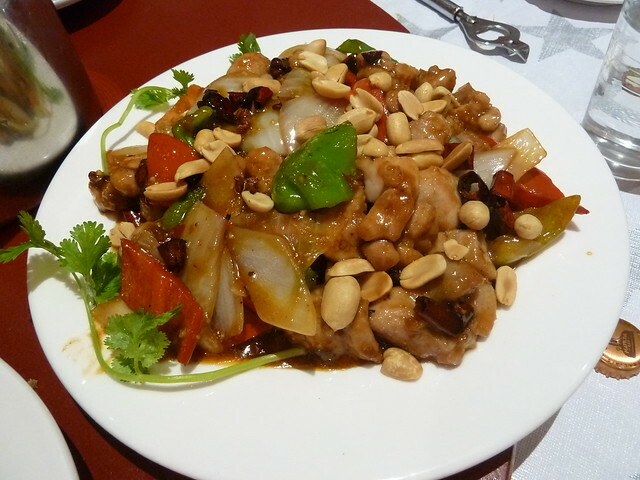 ...as was kung pao chicken, in a sour-sweet sauce with crunchy peanuts. 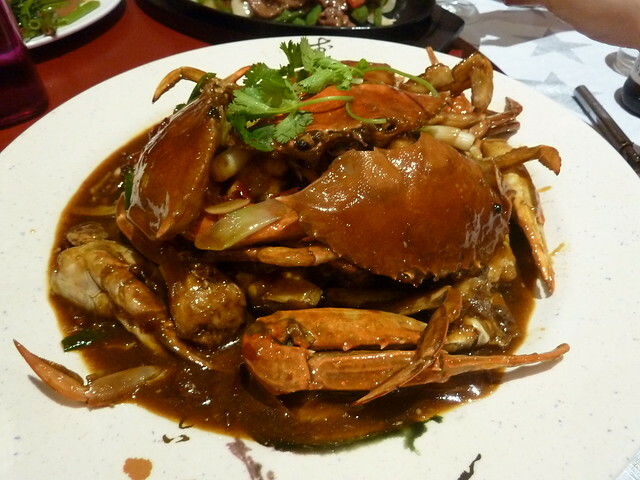 After we ordered, the waitress returned and told us the chef could see we liked Sichuan food and wanted to cook us his special chilli crab. How could we refuse? It arrived and so commenced lots of snapping, cracking and slurping as we teased morsel after morsel of meat from the claws. The top halves of the crab were just shell, which I assume is how it's meant to be - it's only $28 versus the much higher price I believe you'd pay for this many whole crabs. Whether or not you will like this comes down to how happy you are to quite literally get your hands very dirty. I loved it. Make sure you save room to eat all the wonderful crab-infused sauce on lots of white rice. The one misfire was the cumin lamb, which came out looking like any other sizzling plate from here to Mildura, and to my taste was devoid of any cumin at all. 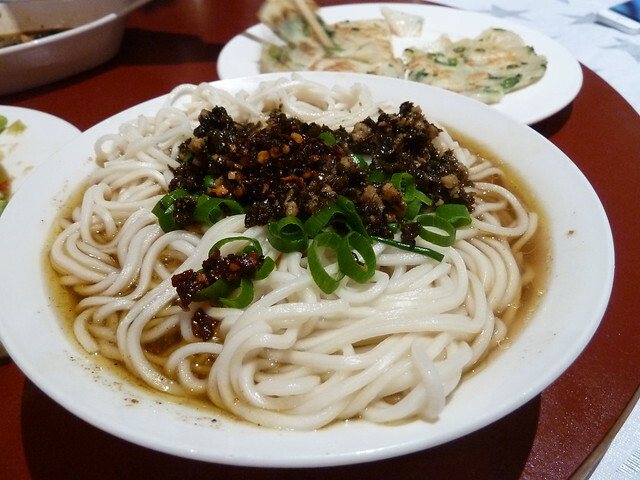 Compare to Dainty Sichuan's archetypal version here. All in all, we loved Chuan Wang. Could we please meet the chef, we asked? Chef Paul emerged from the kitchen, accepted our thanks and assured us that in the next few weeks he would be adding lots of Malaysian, Japanese and Thai dishes to the menu. I don't know about you, but to me, a pan-Asian menu is as worrying as a voucher deal. 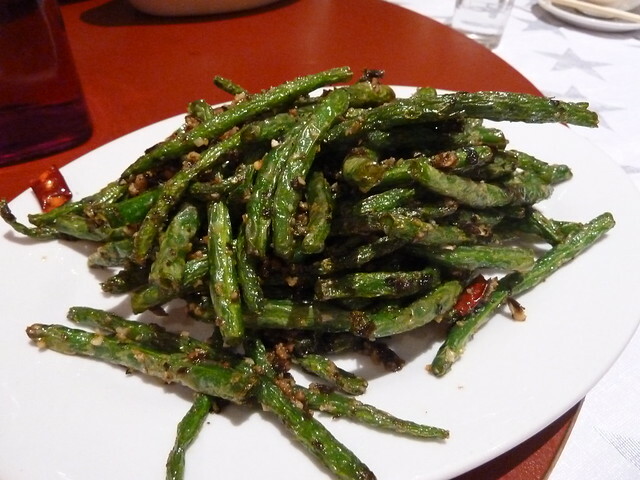 We professed our love of Sichuan food and our concern at this development, but didn't press the point - ultimately it's Chuan Wang's business the way they want to proceed. They have been remarkably quiet every time I've gone past, and on the basis of our fantastic meal, they really don't deserve to be. Fika and Kuidaore and Temasek agree. So, westies - if you fancy a dedicated Sichuan joint in our neighbourhood, go and support Chuan Wang in its current incarnation. Spicy Team and I will be in your corner! Looks like it was thirsty work! Thanks for the tip. I've had my suspicions about the place given it's so empty so good to know that it's worth a try. Hope that they don't decide to go pan-Asian before I have a chance to eat there! PS Sign me and T up for Spicy Team! Will do! A friend rushed in last night, getting in before they potentially go down that slippery slope. 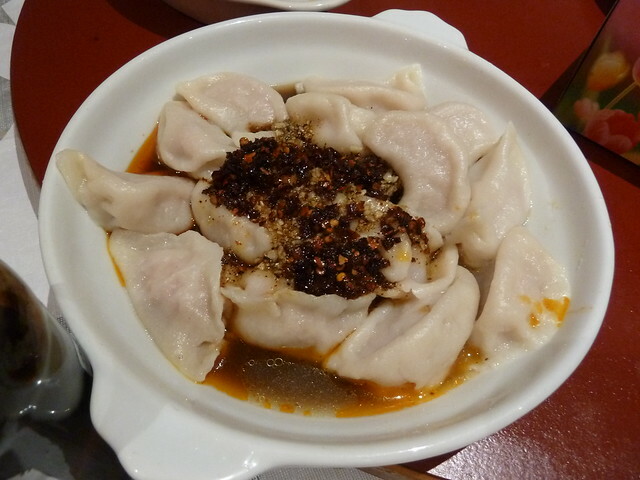 He rated the sliced Sichuan spicy beef and also said pork slices with garlic were good. Hi Lauren, the cold dishes are great, aren't they! Howdy James! Love all the cold dishes. I was once told they were for drinking with beer and hence I now love them even more. I would tend to agree - really go out there and put Sichuan on the signage.